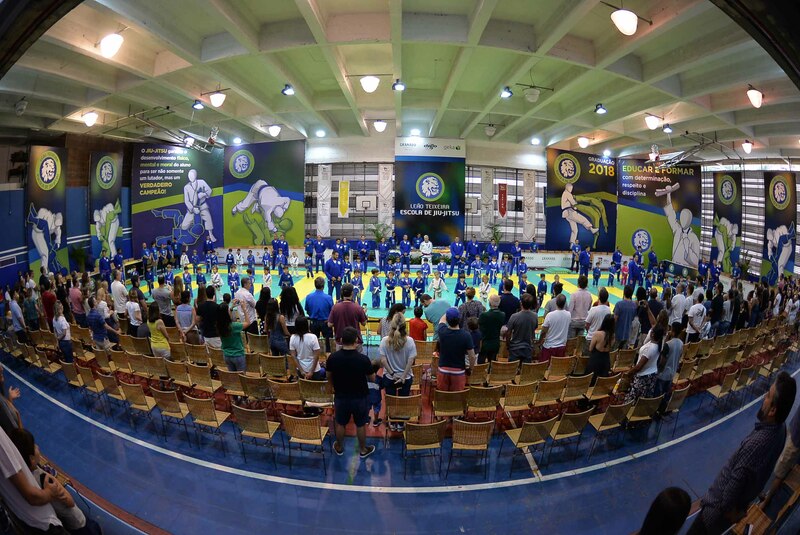 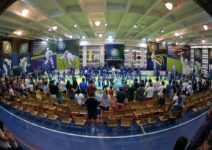 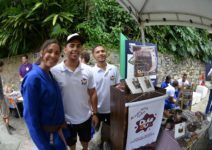 On the 25th of November another important event was held at EARJ’s Gymnasium. 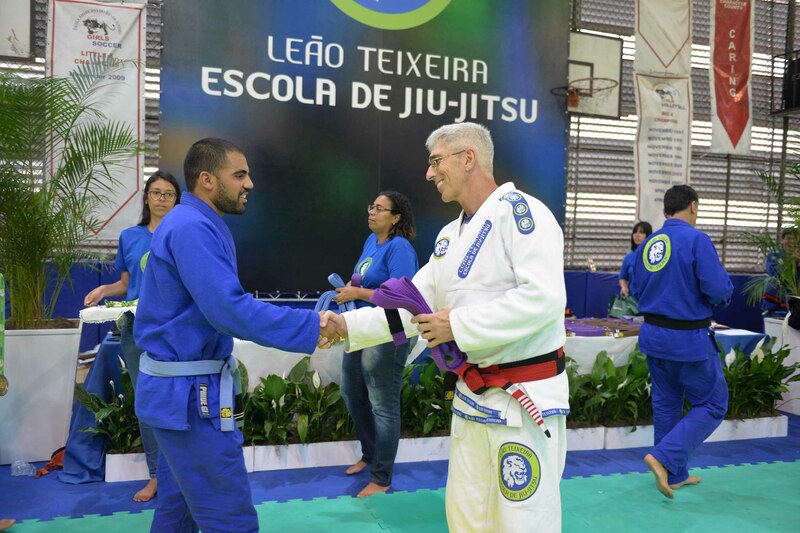 Over 480 students, divided in 5 time-slots took turns to receive their new graduation. 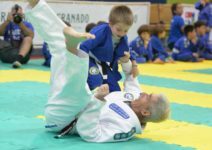 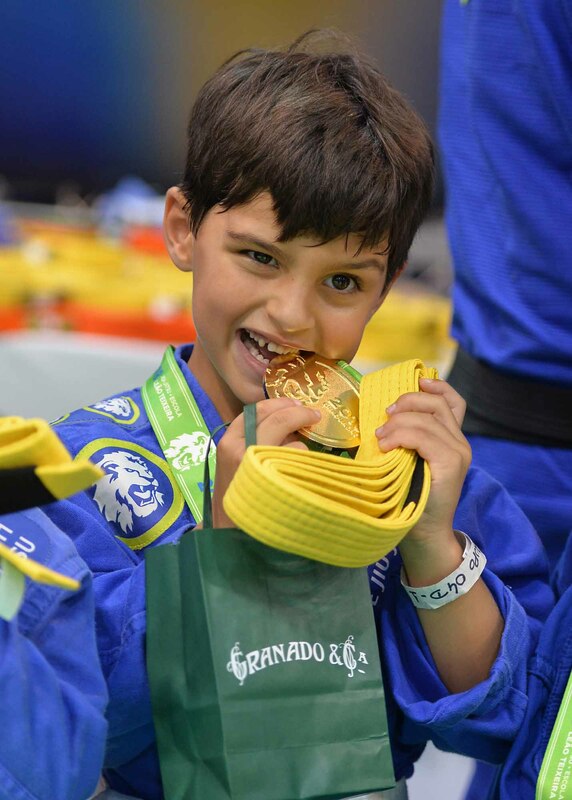 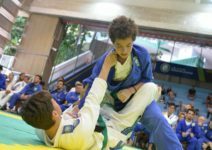 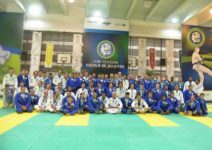 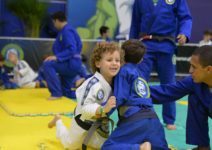 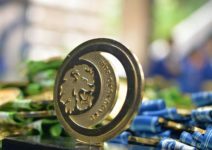 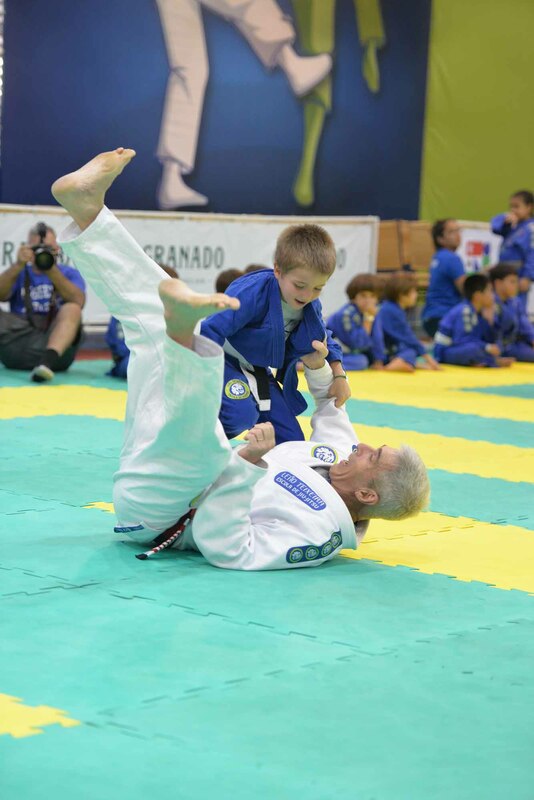 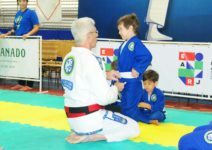 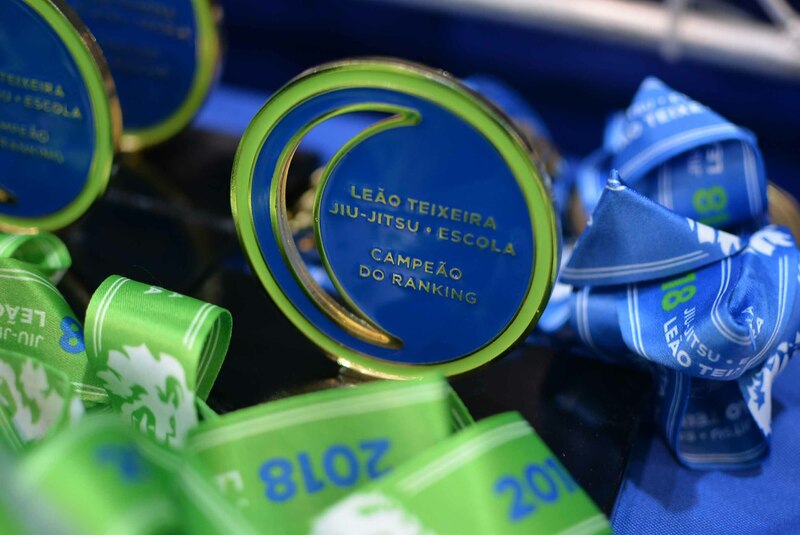 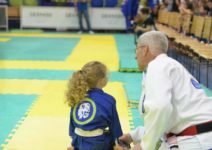 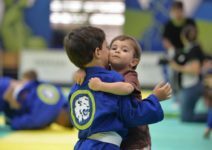 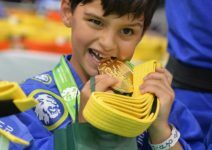 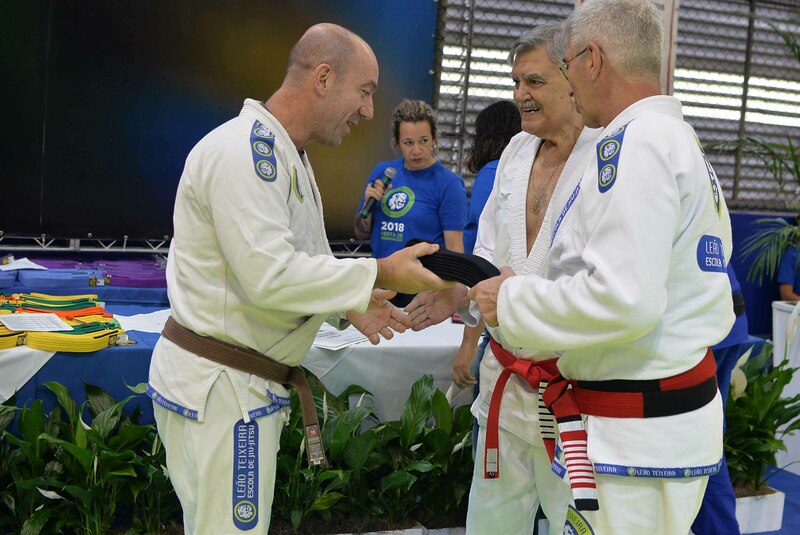 Our school is completing 26 years of existence and our master Leão Teixeira, having already received his Coral Belt with 7-stripes, from the hands of the president of the IBJJF in Las Vegas, organized as a special tribute for two students who were to receive the Red-and-Black and Red-and-White Coral Belts. 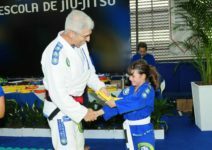 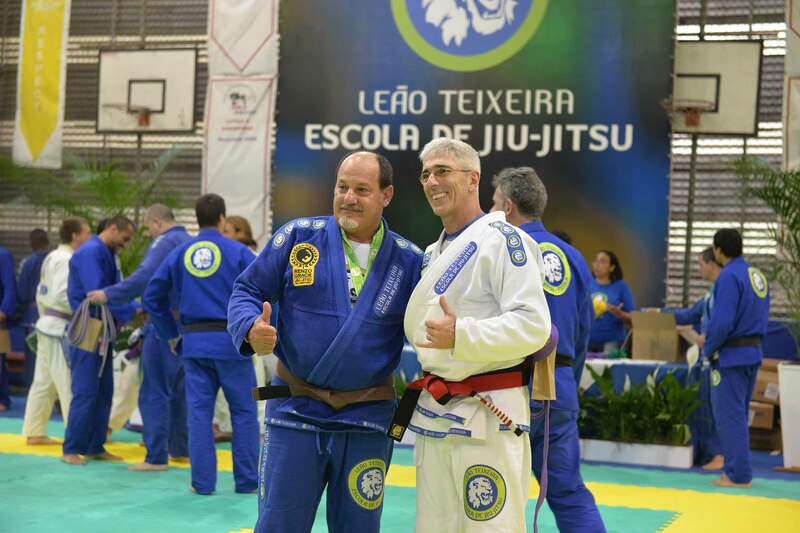 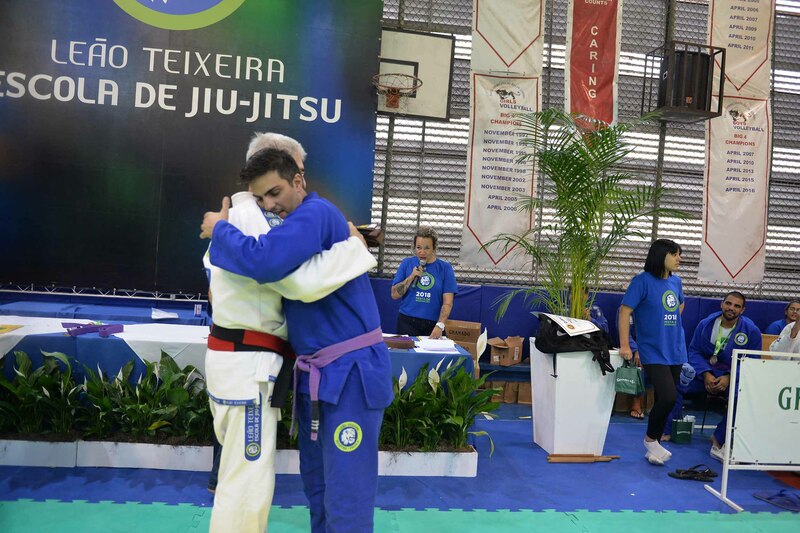 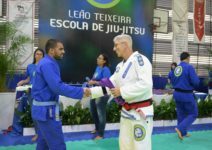 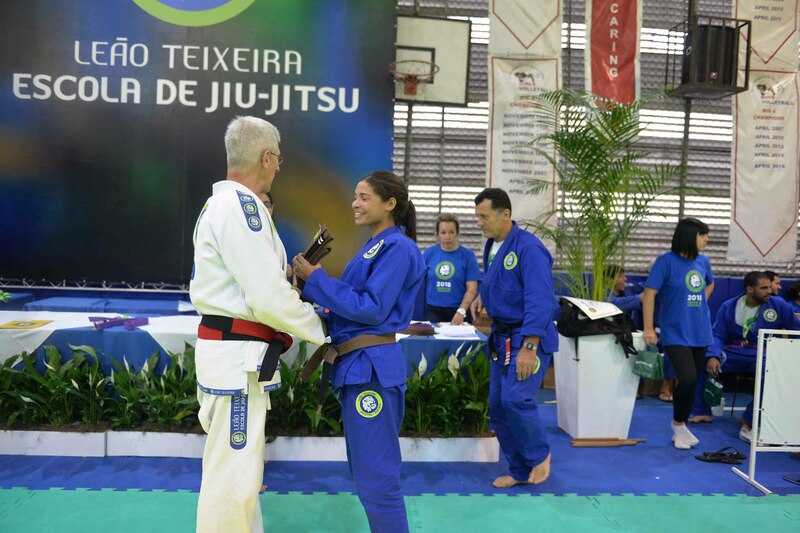 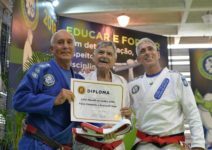 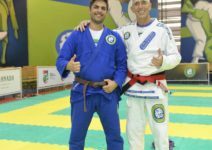 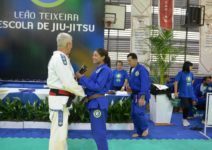 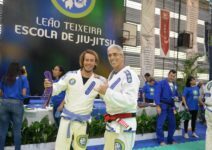 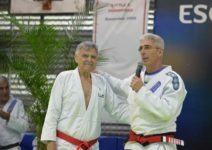 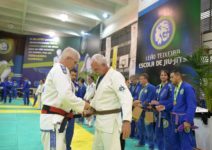 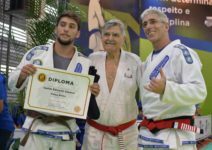 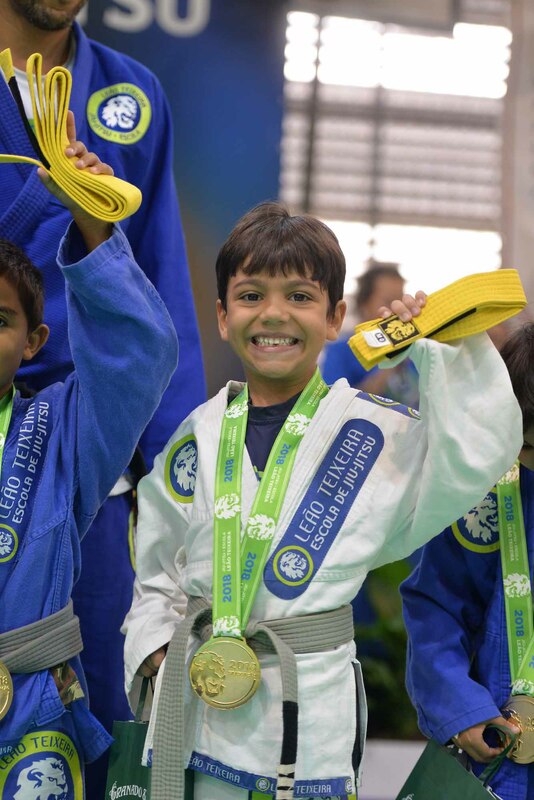 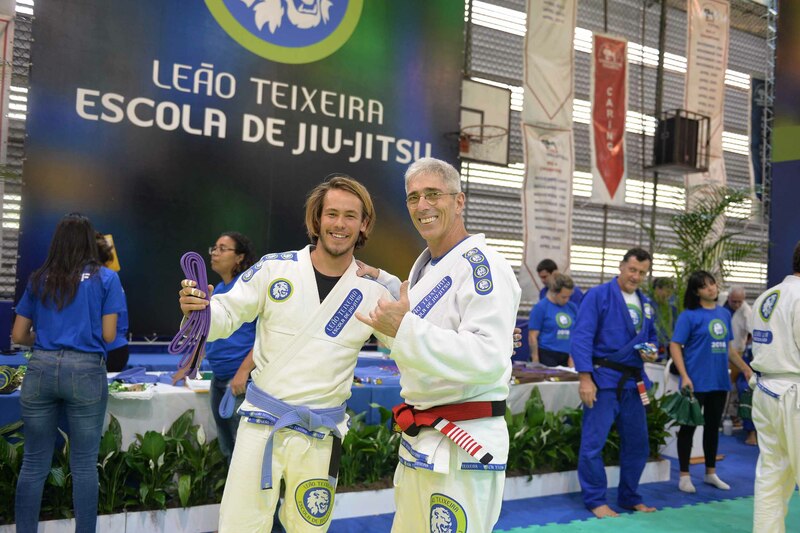 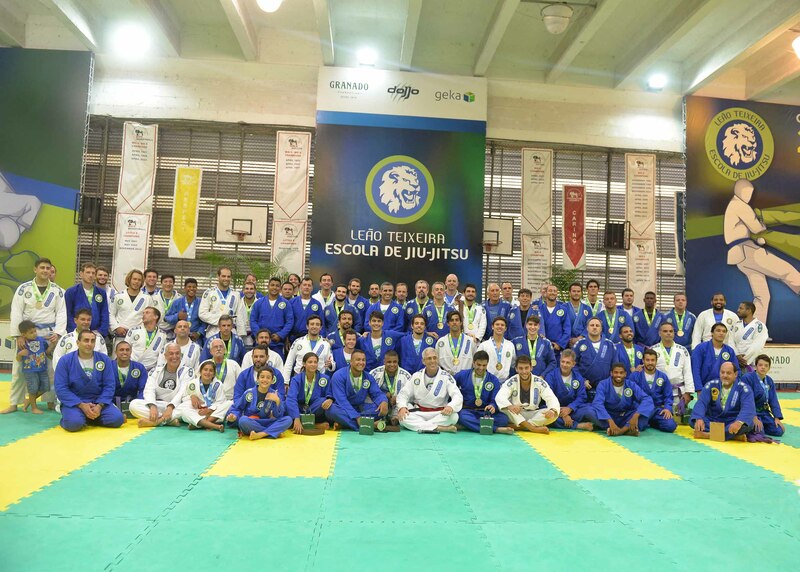 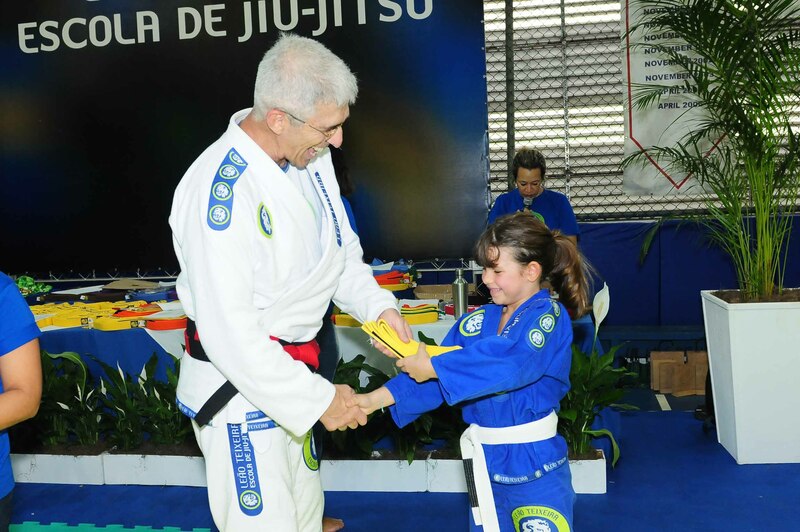 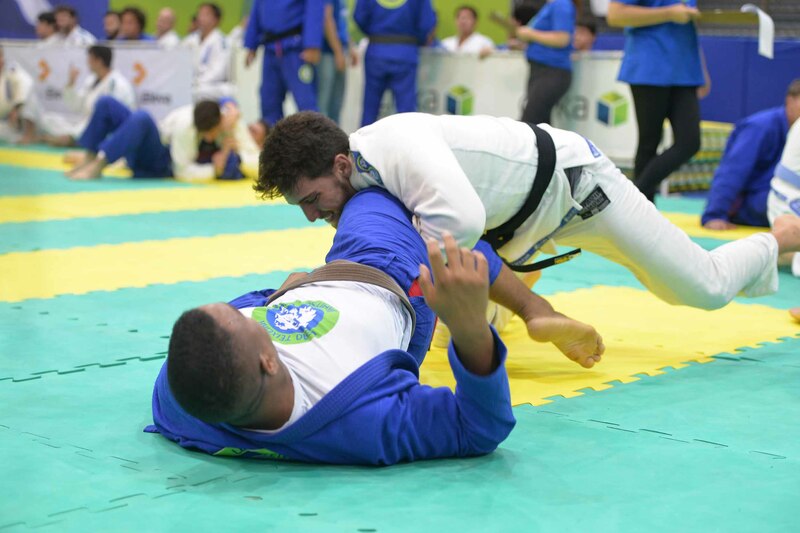 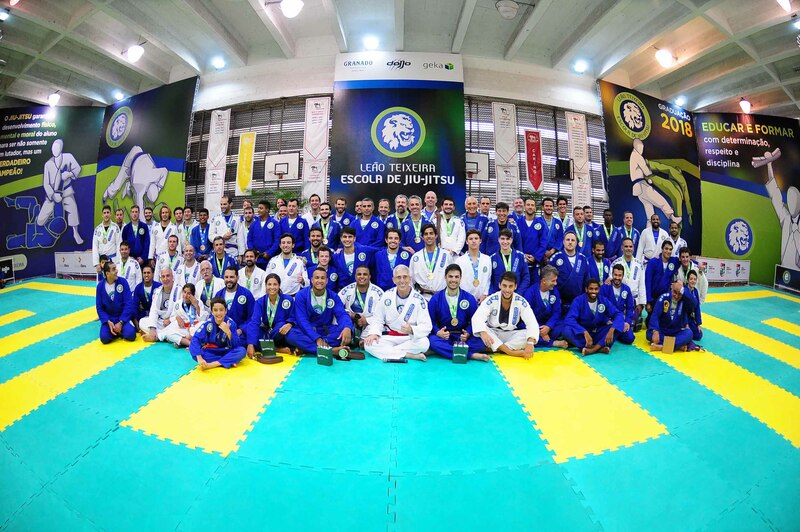 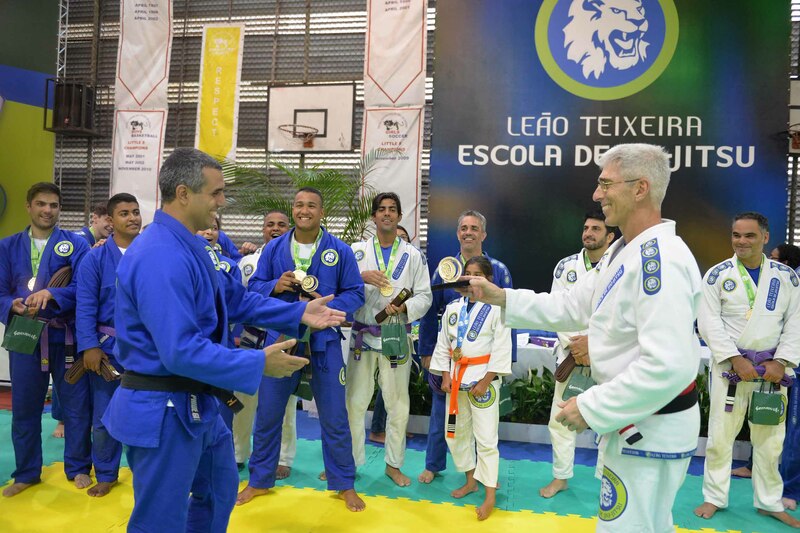 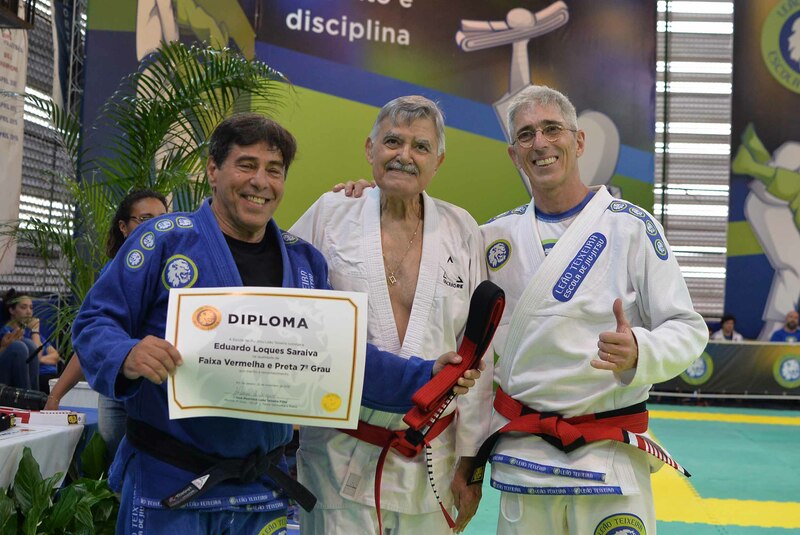 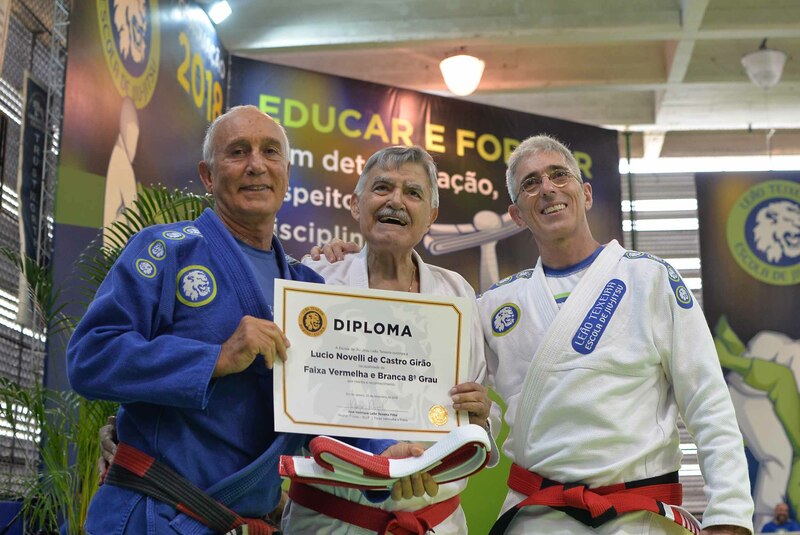 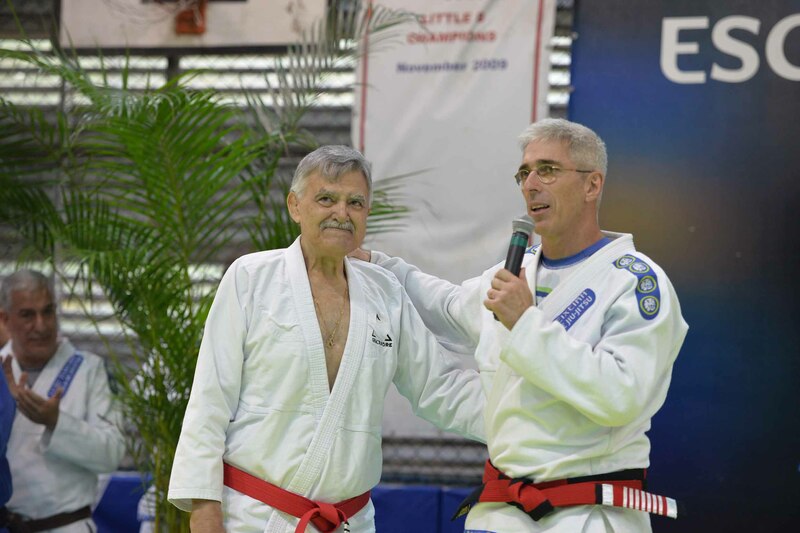 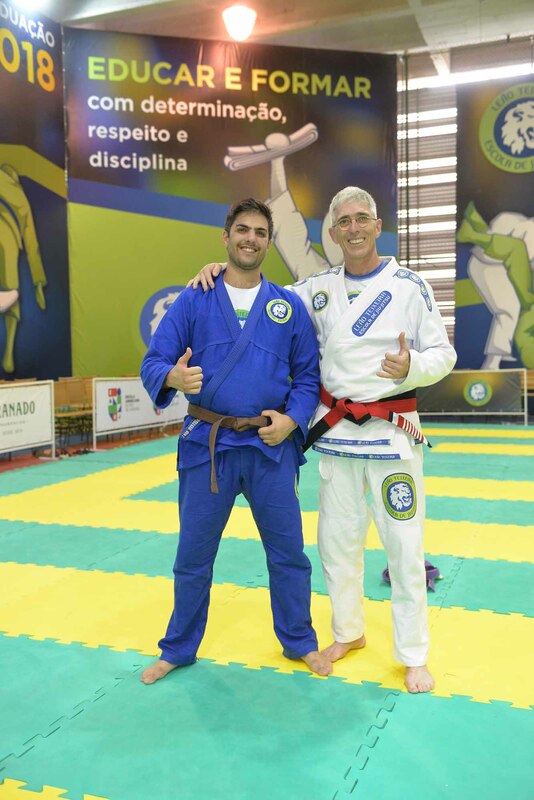 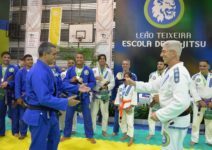 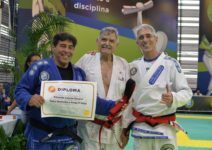 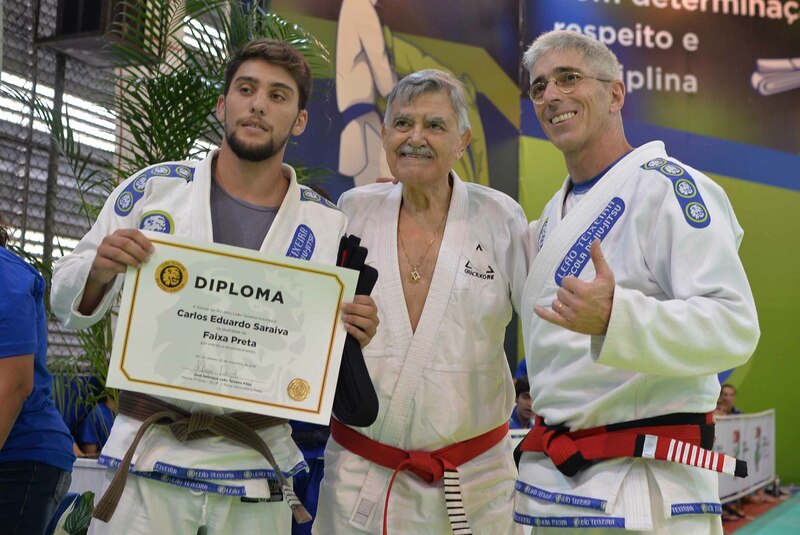 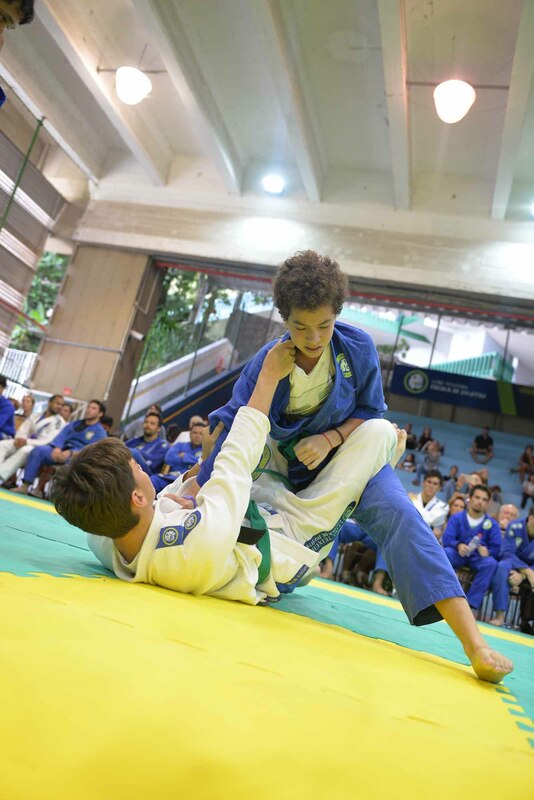 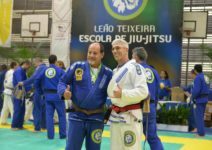 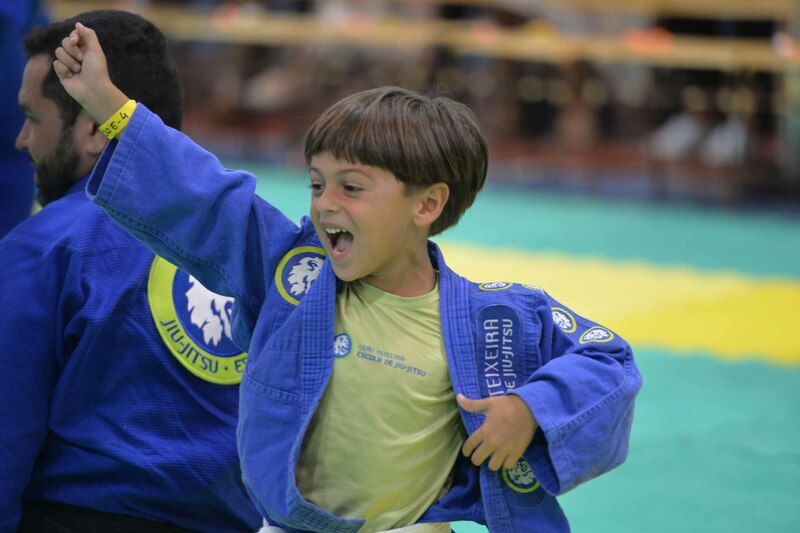 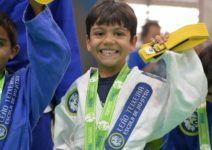 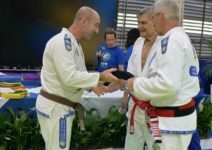 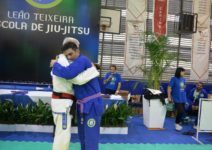 Lúcio Novelli and Eduardo Saraiva had their graduation certified by the presence of Grand-Master João Álvaro Barreto, himself a 9-stripes Red Belt that arrived to honor the graduation of the new Coral Belts. 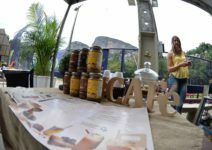 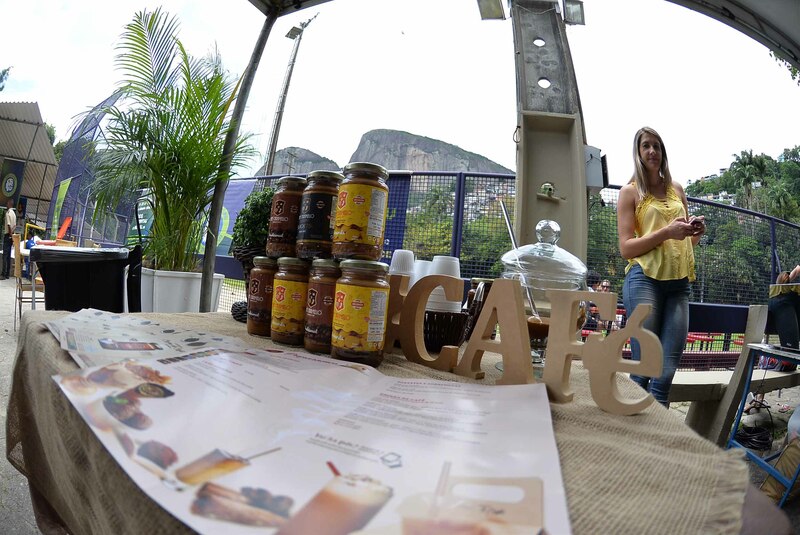 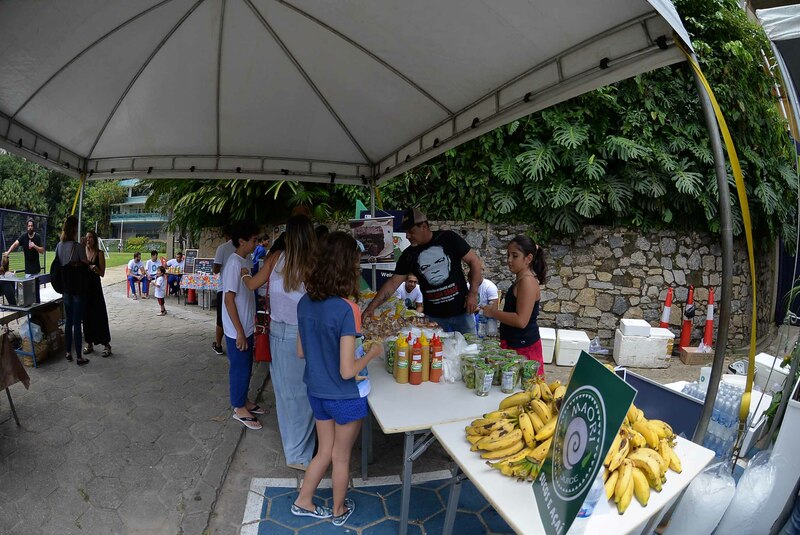 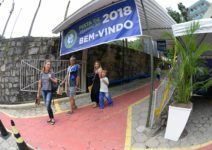 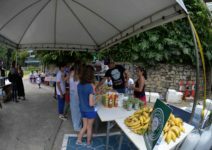 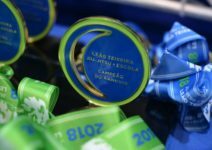 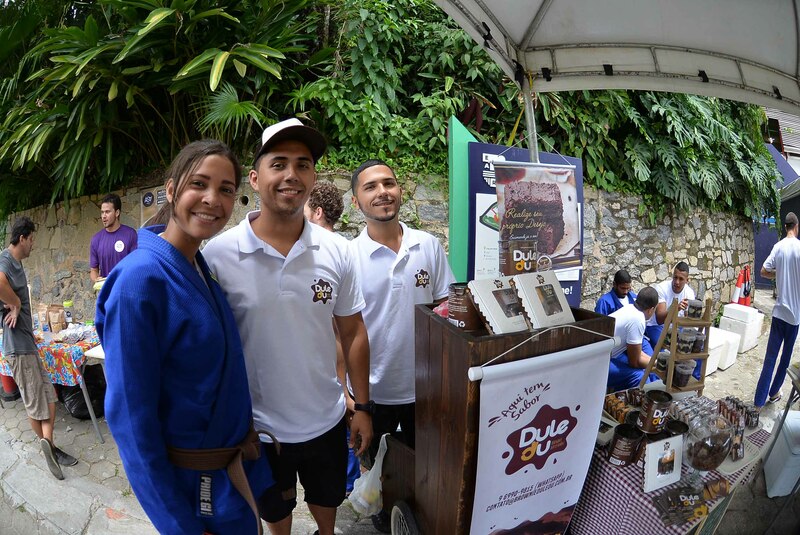 We would like to thank our traditional sponsors GRANADO, DOJJO, PROSIGN INDÚSTRIA / COMÉRCIO (GEKA) and to all other companies that took part, including our “food court”, helping to make our event even grander. 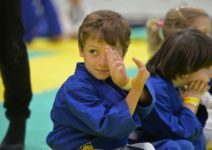 We’d like to take this opportunity to also inform that our EARJ after-school classes will continue until the 20th of December, returning on February, 4th. 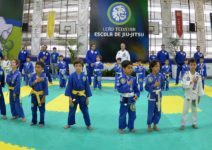 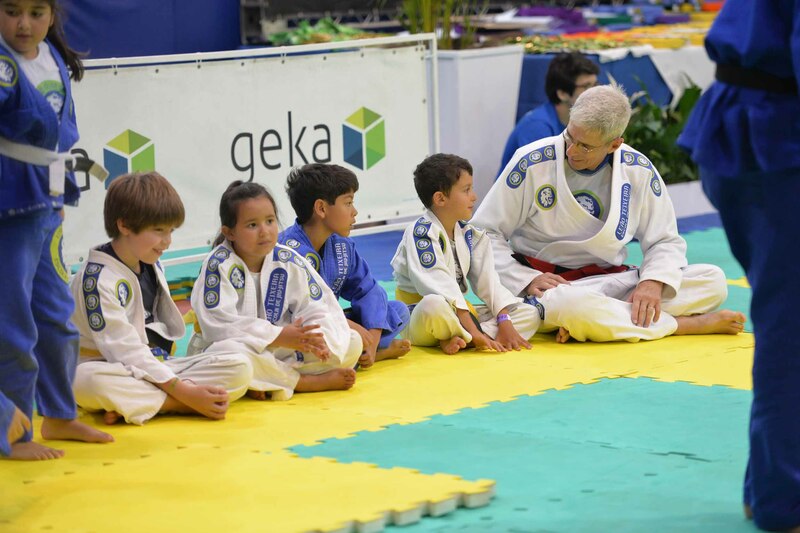 During the vacation period, starting on the first 2 weeks of January we will provide one slot every Tuesday and Thursday at every LTJJ unit. 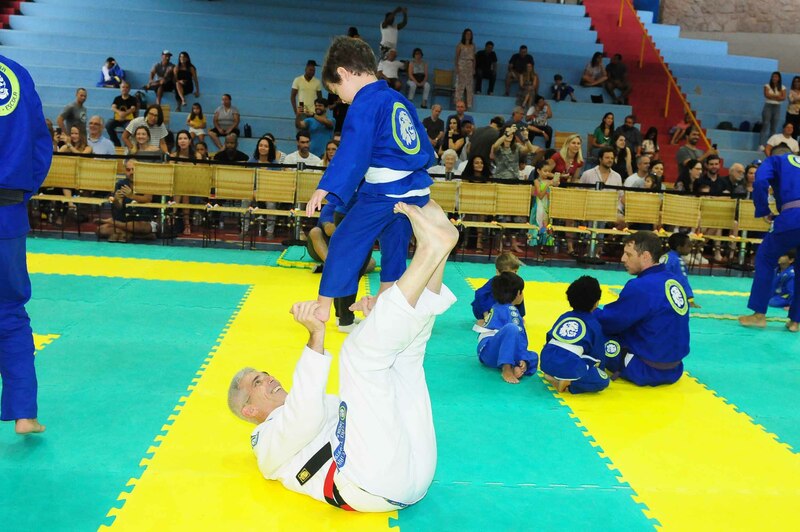 Adults will remain the same after the recess. 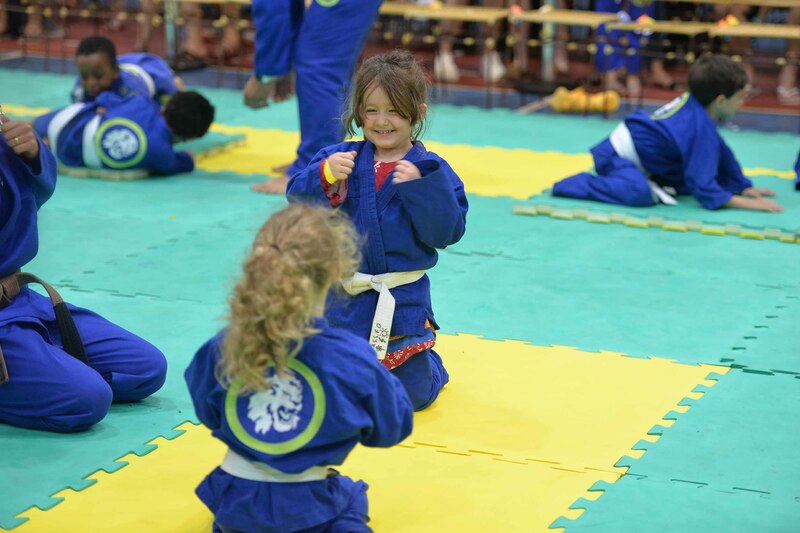 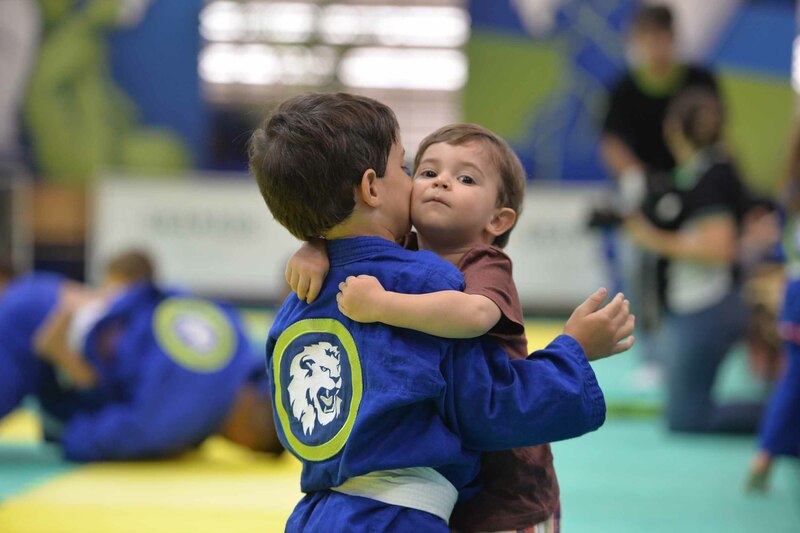 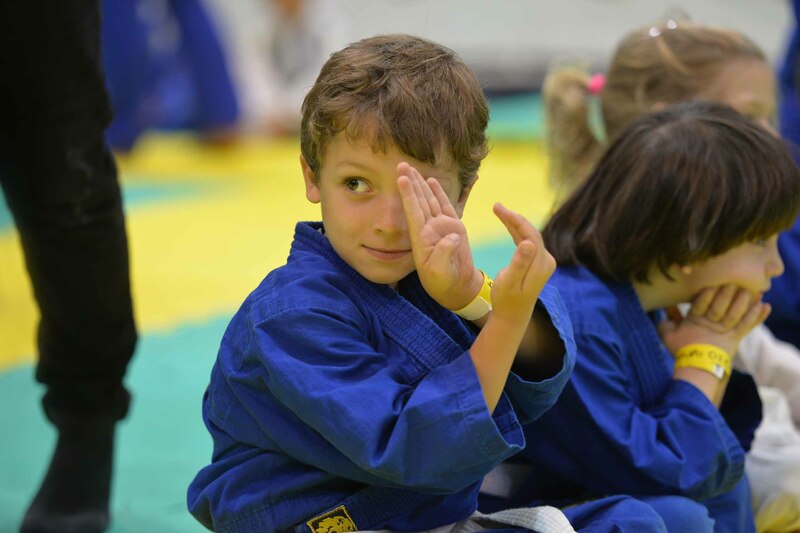 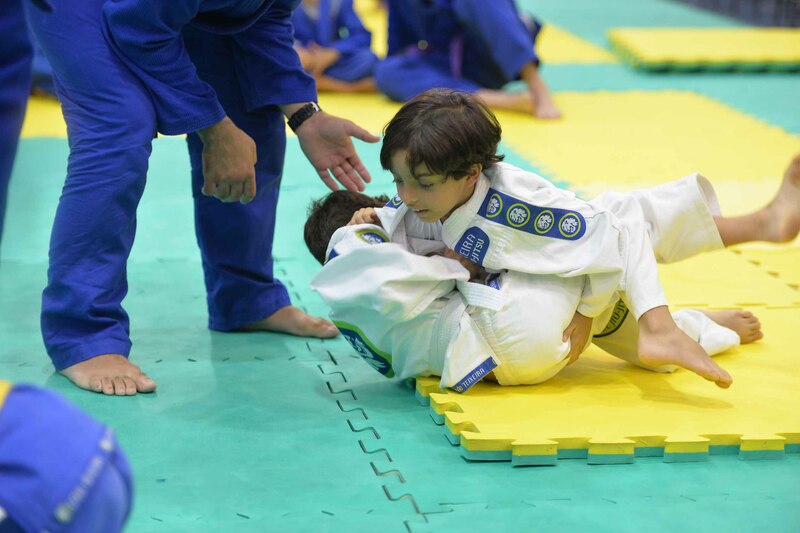 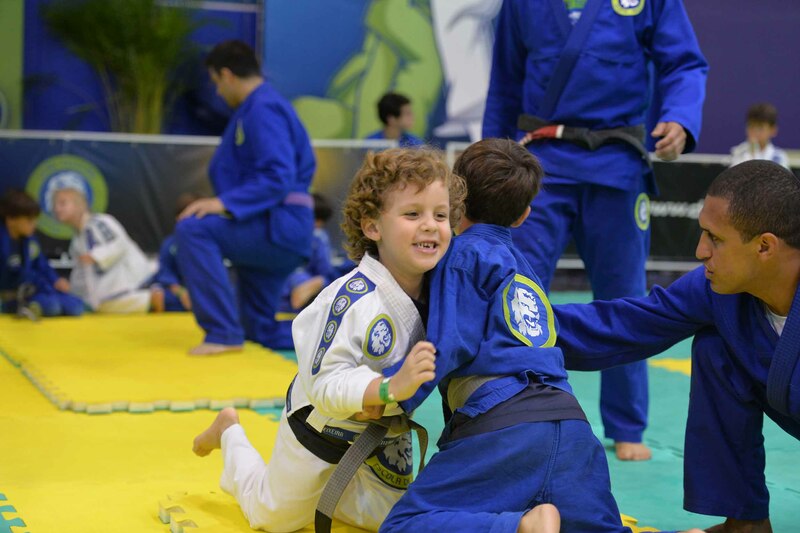 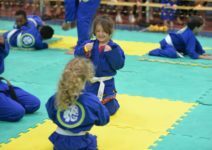 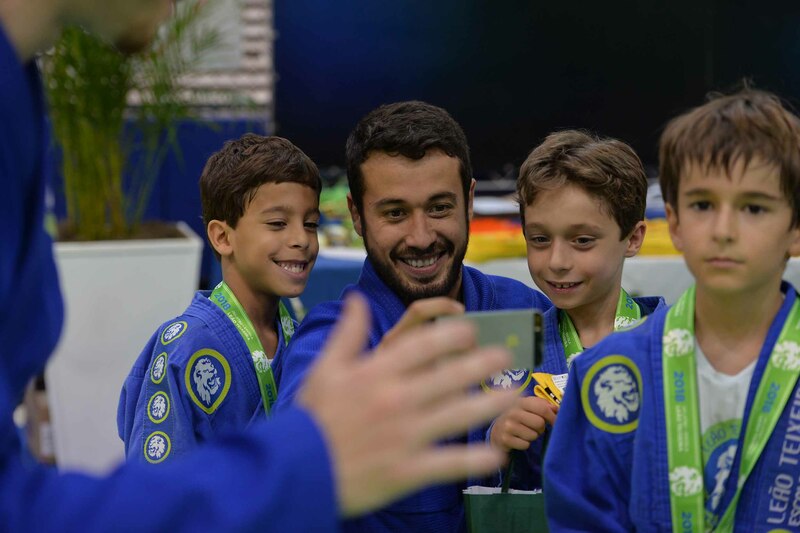 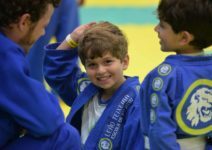 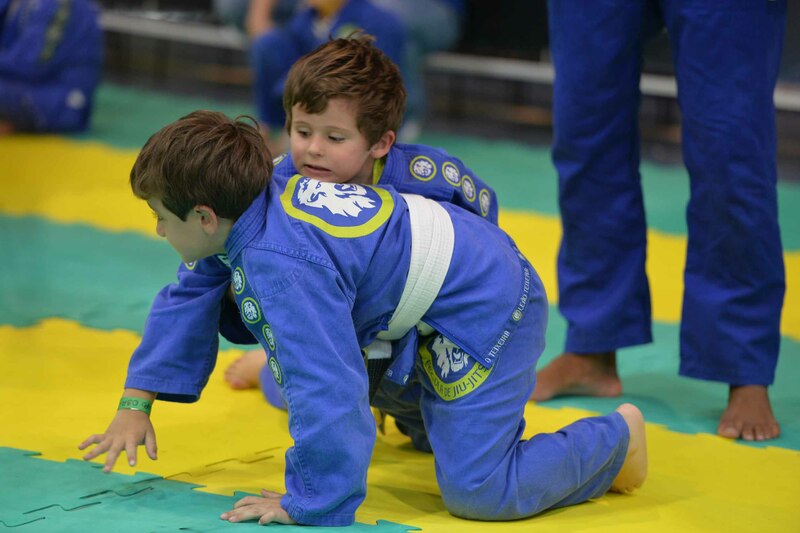 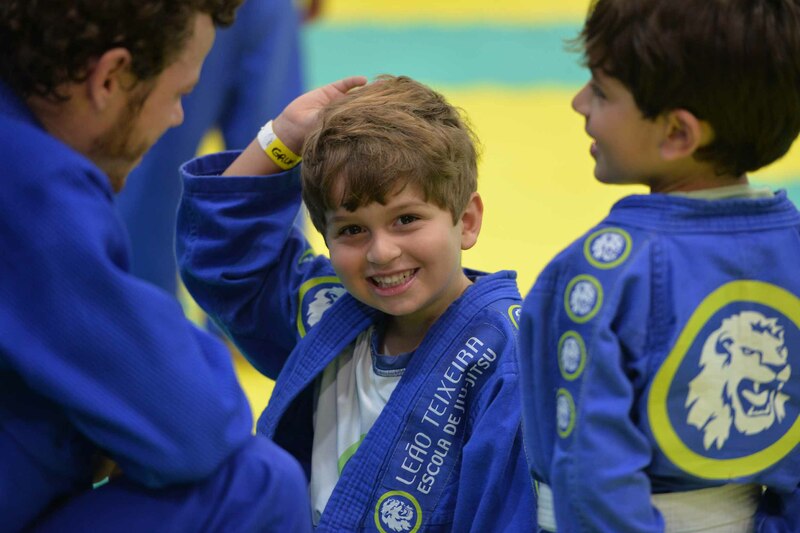 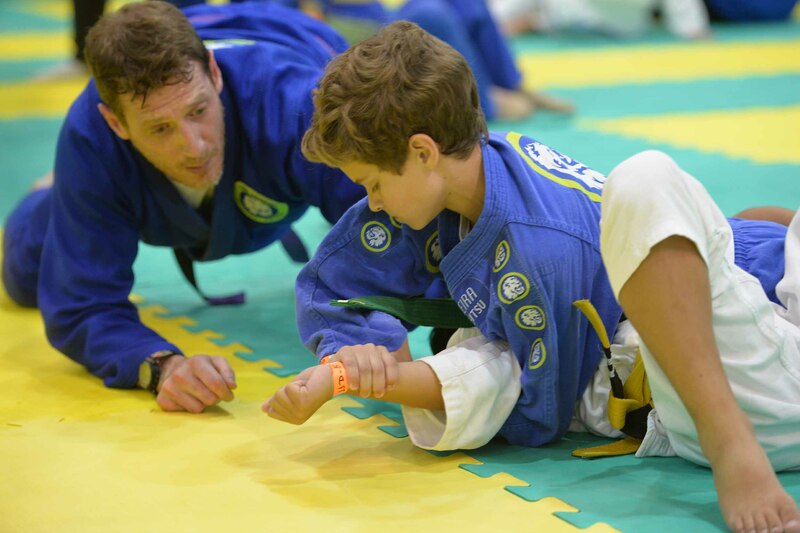 It is always good to remember that every student who confirms their enrollment early this December and January will guarantee a place in the class of their preference and also have a 45% discount in our Summer Camp that will occour at EARJ (Gavea Campus) on the last two weeks of January. 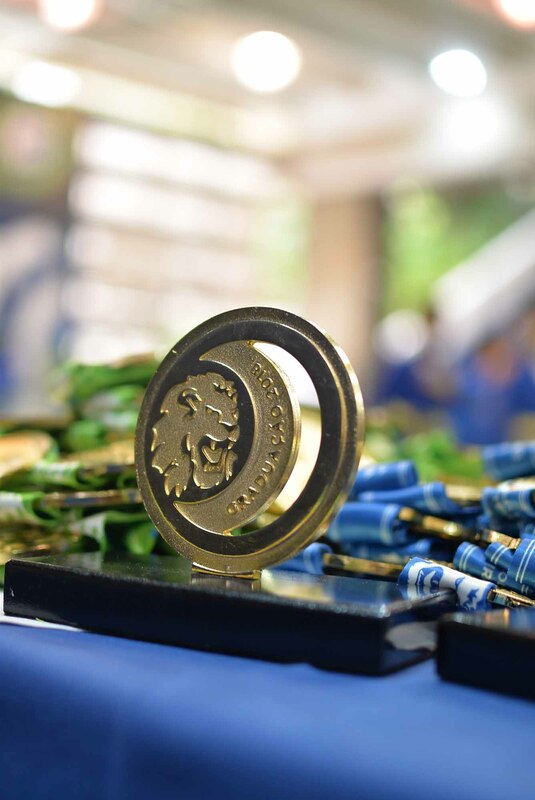 To all, we’d like to wish a very happy hollydays and a prosperous 2019!